The following pages relate to my interest in Africa which began in 2002, after being invited by the department of trade and industry (DTI) who were seeking to establish British businesses involved in renewable energy to expand overseas. 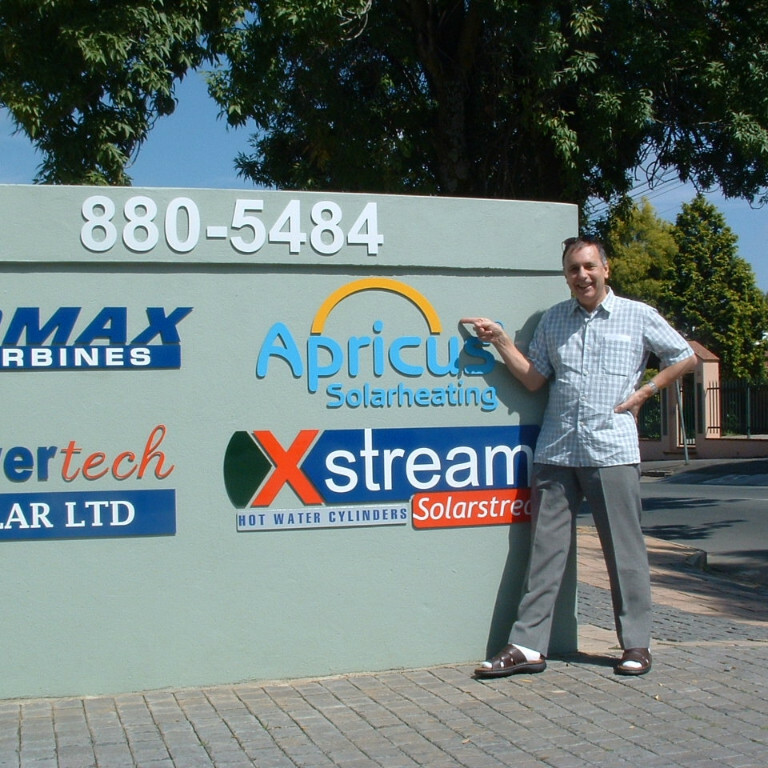 The invite was to Sth Africa, which covered presentations to invited guests in Cape Town, followed by Johannesburg, with a visit to the Sth African electricity company offices (Eskom) It was a year earlier that I was contacted by a representative of a Sth African company "New Energy Technologies", seeking to import my Apricus brand of heat pipe collectors, I was already importing and distributing across the UK. I am starting my African experiences in 2017. As I write this up, I am preparing for my first visit to Kenya to establish a new business partnership with Eenovators Ltd, Nairobi, Kenya and then a follow up on my return which was on the 22nd of February. On the 4th of February 2018, I will board a BA flight at 10am to Nairobi, Kenya to meet my potential new business partner and his team. This first visit will last 17 days, returning to the UK on the 21st of February. 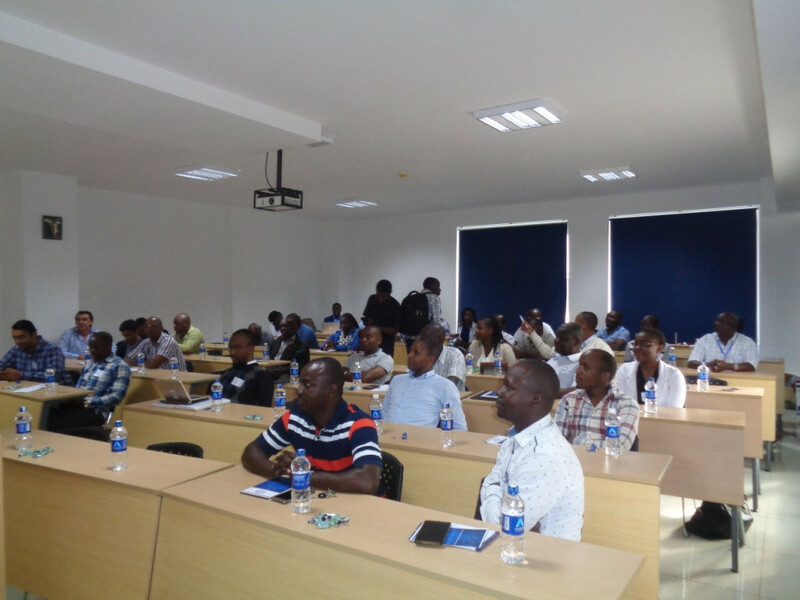 For now, I have uploaded the power point presentations to be used during a 2 day work shop in Nairobi arranged by the CEO of Eenovators Ltd.
An edited overview above of the two day solar water heating/solar PV off grid/ best plumbing practice and portable solar lighting/LED charging options. During my 17 days in Kenya, I visited a number of solar water installations, all of which I found many installation problems, mainly related to the wrong type of plumbing pipe and fittings. The insulation of the flow and return pipes, did not exist in 95% of the installations I visited, like those in the pictures below. The use of PPR green welded pipe was common throughout as is made locally in Kenya, so is very cheap. The above picture shows a PPR pipe supplying the cold water into the tank, which is not designed to be open to the sun, while the hot water out of the Turkish pressure tank, is flexible stainless steel, but shows the insulation already being destroyed by the Nairobi Sun. If nobody builds in a service cost to these installations, to do an annul check, then the seller/installer needs to complete the installation with higher quality materials, so a service visit is not required, except for cleaning the solar thermal panels, to maintain the maximum efficiency. 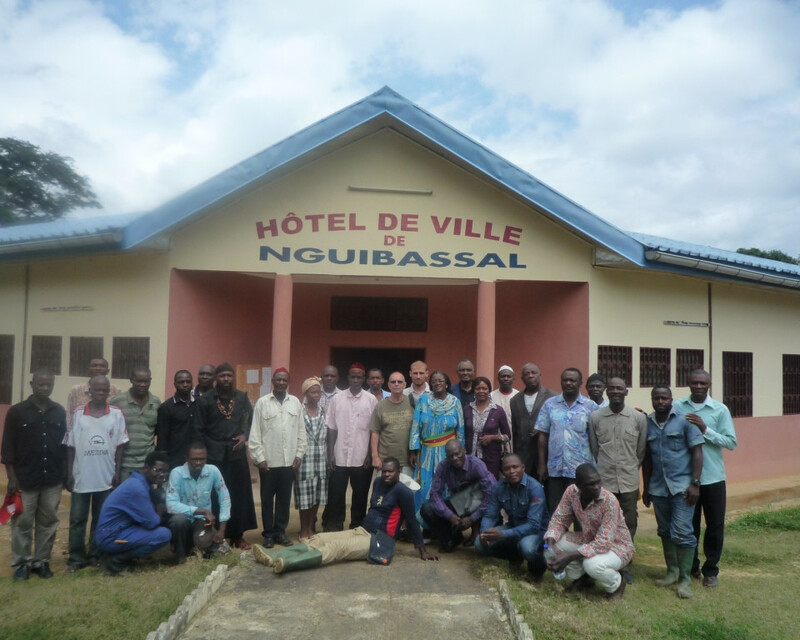 In 2016, I was contacted by Bouba from Sth Africa, now a partner in Yeelan, Senegal looking to add LED lighting to the companies Telecom business. 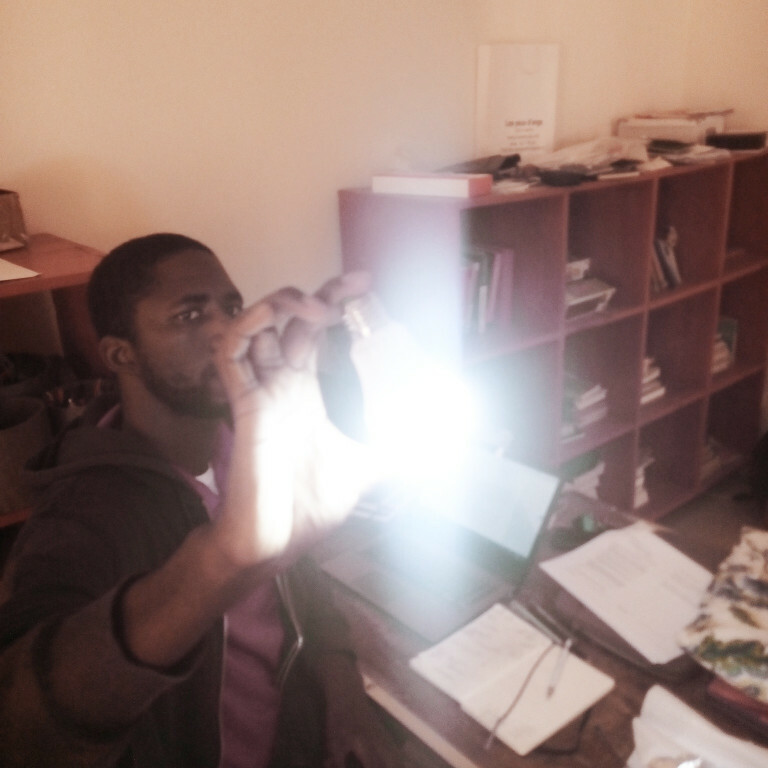 We started with sending samples of our Emergency LED bulb for evaluation to Bouba in Senegal. It was 5 months later before an order of 3,500 pieces was confirmed. 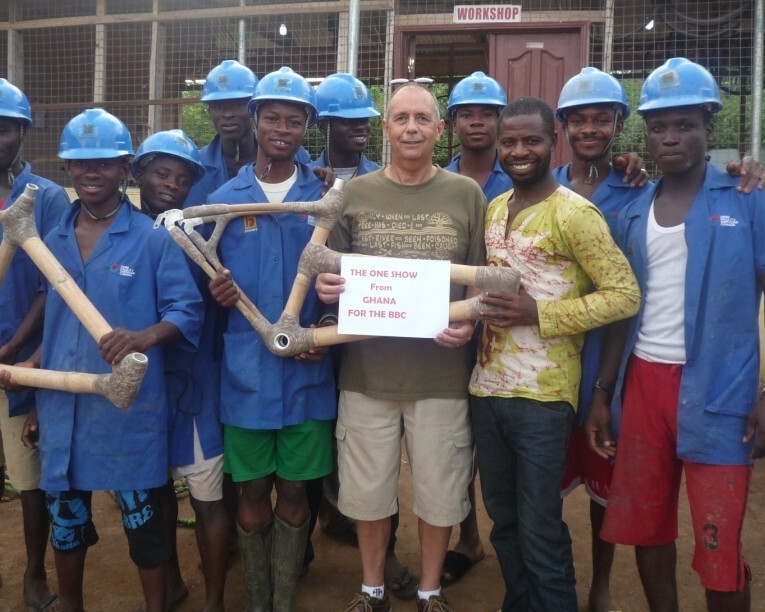 The long term plans, was to ship the component parts only with some hand tools, for assembly in Senegal to create jobs, reduce throw away old light bulbs and reduce lighting electricity waste. Every year the Energy Globe Awards Foundation, located Austria contacts me to upload details of any new projects I have been involved in over the past year. 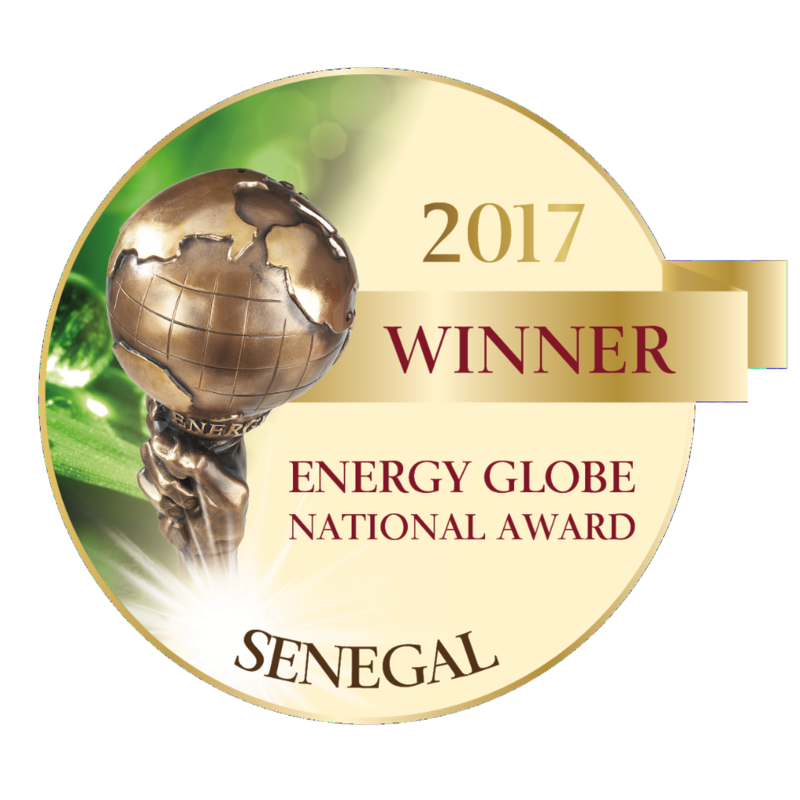 I sent in my written up business plans to the Globe Awards Foundation that demonstrated the potential of how to Switch Senegal from old/outdated throwaway light bulbs to LED. Once established in Senegal, the LED business model can be established in all other African countries where there is an established electricity grid powering homes and businesses. It was not until 2017 I received an e-mail telling me, i was the winner of the Senegal award with the official hand over of the certificate at the Austrian Embassy in London in November 2017. Below are a few pictures from my time in Sth Africa (2003) and an exhibition in Boulder, Colorado, USA in 2002 which attracted a few Africans to my booth. The 2nd picture is of one of the installations completed by the New Energy importer company, I sold my first 20ft container to. 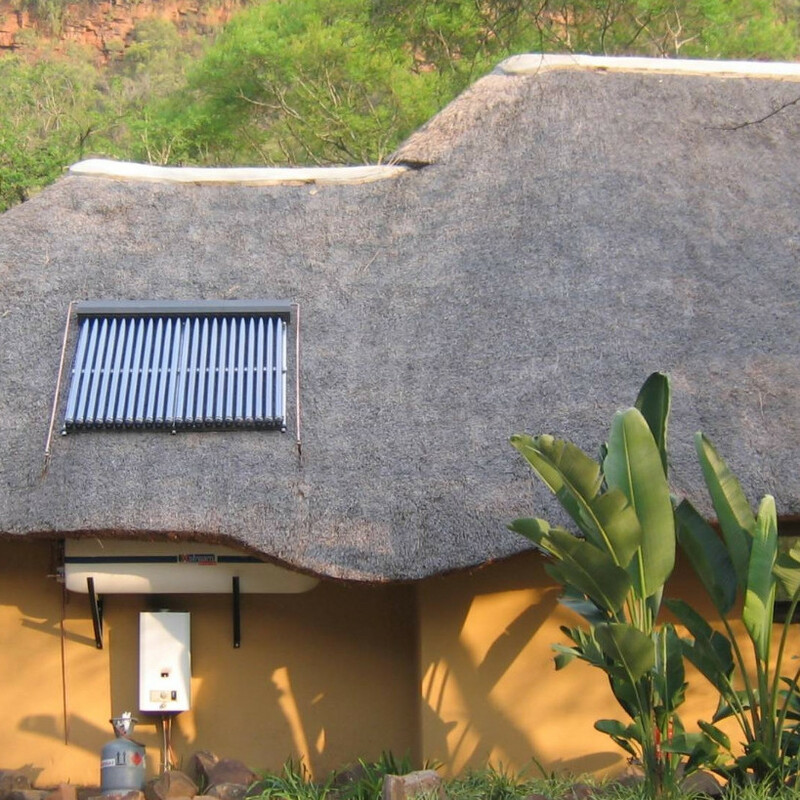 The hot water tank located under the eaves of the roof, I later on imported into the UK after a meeting with the manufacture outside of Cape Town. The backup is a LPG gas boiler. 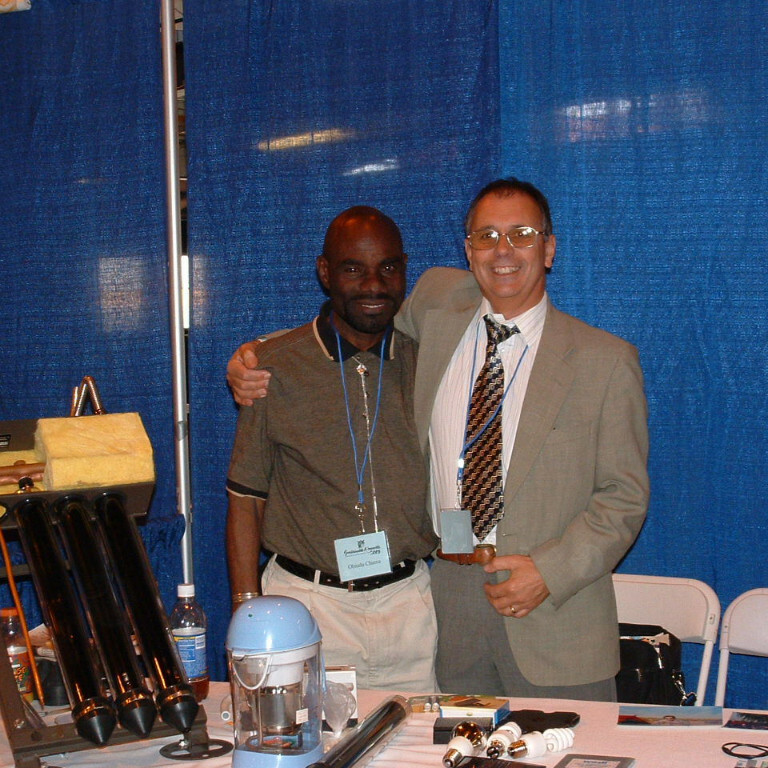 The 3rd picture is of one of the invited guests to one of the many presentations i was making alongside a group of other UK companies, but the only one with experience in solar water heating sales and installations. 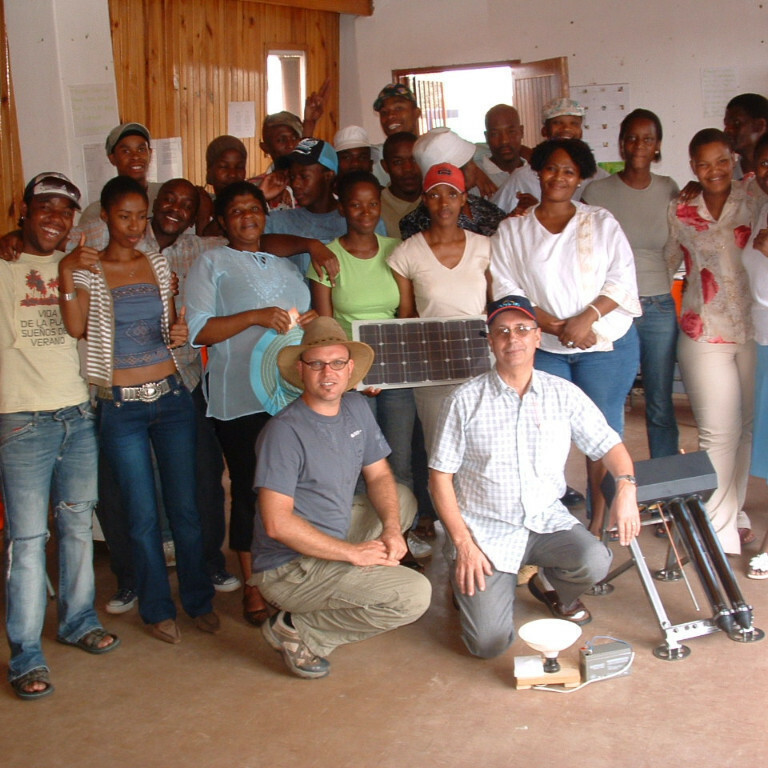 The last picture is of a meeting outside the DTI group, arranged by my Sth African agent and a German (who was in Soweto setting up a solar energy education group). On this day I was also taken to other areas, to look at the issues of how to convert existing electric powered geysers to solar water heating. My 3 weeks in 2014 which started in Ghana in August and ended back in Ghana September had cost me $11,000 in travel, visa and the few hotels I stayed in. I landed in Accra, the capital of Ghana on a BA flight from London, by the time I cleared customs and found my suite cases, it was midnight. My contact had left, so phoned the hotel to pick me up. 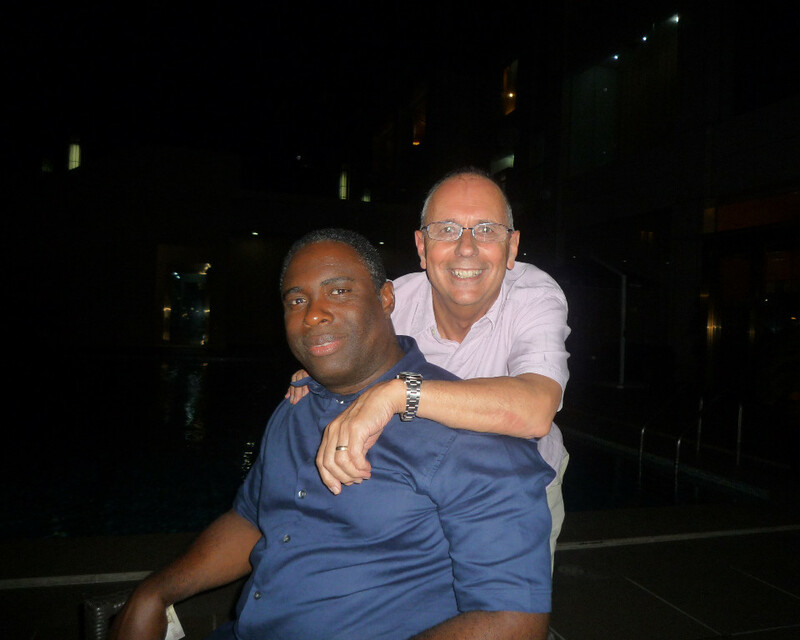 I spent 3 days in Accra researching the market as well as visiting the coast, before taking a flight to Nigeria to meet up with my British/Nigerian partners in Lagos. I was met by a security person of the company, who guided me through customs after finding my bags. With so many people in Lagos, police everywhere, looking to stop any car that was seen to break a road law, to obtain a cash fine was my first experience of Nigeria. Returning to the airport for my flight to Cameroon was stressful on seeing everybody’s suite cases opened and checked. Luckily I had somebody to fast track me, while hundreds waiting for a flight to the USA was cancelled due to no fuel available. On finally passing through customs, I had to give a gift to a security officer before I could pass to where my gate was. With no Nigerian money, the flight to Cameroon scheduled to leave at 10am, the flight finally left Lagos at 4am the next morning, resulting in nobody to meet me at the Cameroon airport. On arrival having cleared customs and collecting my bags, a security person met me, to say my contact will return to the airport at 8am. 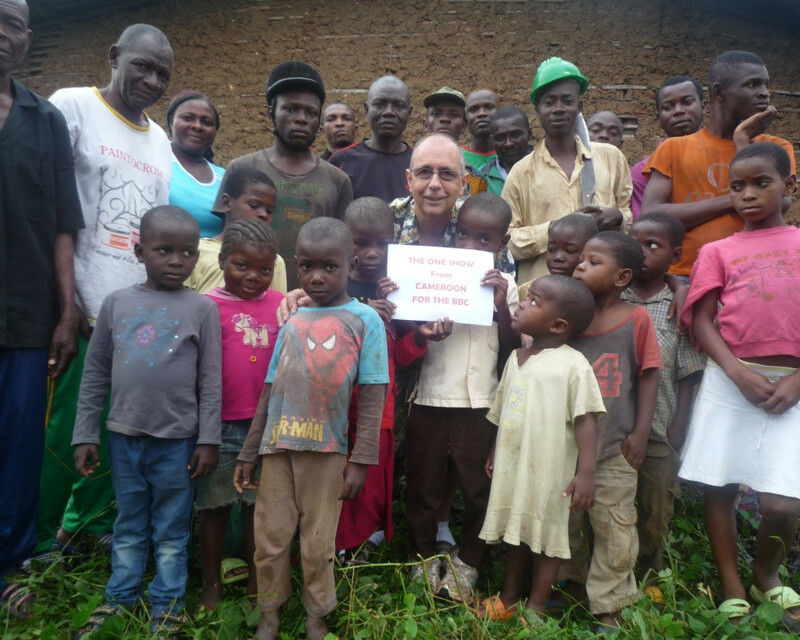 I changed some dollars to Cameroon money to buy a SIM card, so I could contact Annie, my interpreter working in China to complete a doctor’s degree. I was met by her aunt and a friend in a car which headed to the Aunts home, as was no plans for me to stay in a hotel, as the next day was to drive to the capital Yaounde after agreeing to cover the cost of hiring the aunt’s car. At no time since my arrival in Cameroon did I know what the plan was over the planned 10 days. I will be adding more of my many amazing pictures later on, so keep checking my web site.